Our experienced electricians can handle even the most intricate or demanding commercial projects. With more than a decade of experience working in commercial and domestic developments across Melbourne, Briggs’s commercial electricians are ready to tackle your next project. Our team can provide a tailored service to suit your business needs, including working after hours, weekends, or a with 48-hour turnaround time frame from lodging of the job to completion. Long-term relationships with clients across a wide range of sectors ensures we deliver the right solution for your business. Creating a new office space or updating an old one? It’s exciting, and you might have the ultimate vision… and we’ve got the solution! Get your business communicating quickly with our data and telecommunications solutions. From cabling to rewiring and getting your phone lines and internet hooked up, we’ll provide you with seamless telecommunication. Strategic lighting plans in offices, conference rooms, car parks, storage facilities, and warehouses combined with a team with specialised knowledge and skills is what you need in your commercial project. Enhance the security and safety of a commercial building or offices with security cameras, sensor lights, and CCTV installation. Monitor the office or property – even when you are away – with 24/7 security solutions from Briggs Electrical. Testing and tagging is a critical part of OH&S risk management. It keeps everyone in your dwelling safe from the risk of electric shock from appliances, cords, and sockets. Proactively identify faults and get them repaired or replaced without further risk. With a proven track record and years of experience, Briggs is the choice for commercial electrical services across Melbourne. 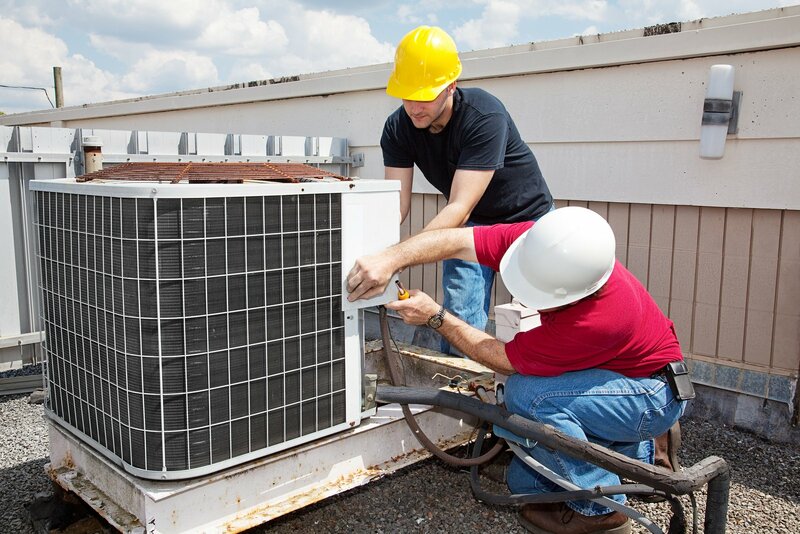 Our strict code of conduct and excellent work ethic means that when you choose Briggs, you can guarantee you’re choosing a business that can provide you with the best electrical services, solutions, and strategies. What are you waiting for?